On the process of book cover design, my love of designing poetry, and the challenges of nailing a good cover … For the design of the cover of David’s Inferno, I wanted to create a cover that might cause people to react—my hope (?) is that they would feel uneasy with the lack of a horizon (I was playing around late one night and flipped the bottom photo of the labyrinth upside down), and they would wonder about walking into the woods. . . think Hansel & Gretel (getting lost/no way out) . . . And the best part is the cover still invites them to read the book because the type tells its own story. 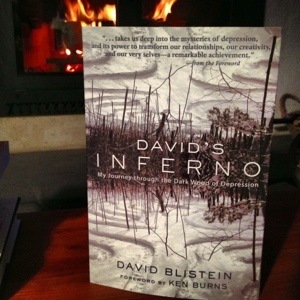 Check out the cover of David’s Inferno, at left (note the flames of the fire licking the top of the book 🙂 …. . My agent desk copy just arrived yesterday—a joyous occasion. You can imagine how thrilled I was . . . I sat in front of the fire, drinking a beer, and just propped the book up and looked at it. A LOT OF WORK went into this “project,” for I was the agent, friend, acquisitions support-editor for Hatherleigh Press, designer, page compositor, marketing director, and publicist. Really. 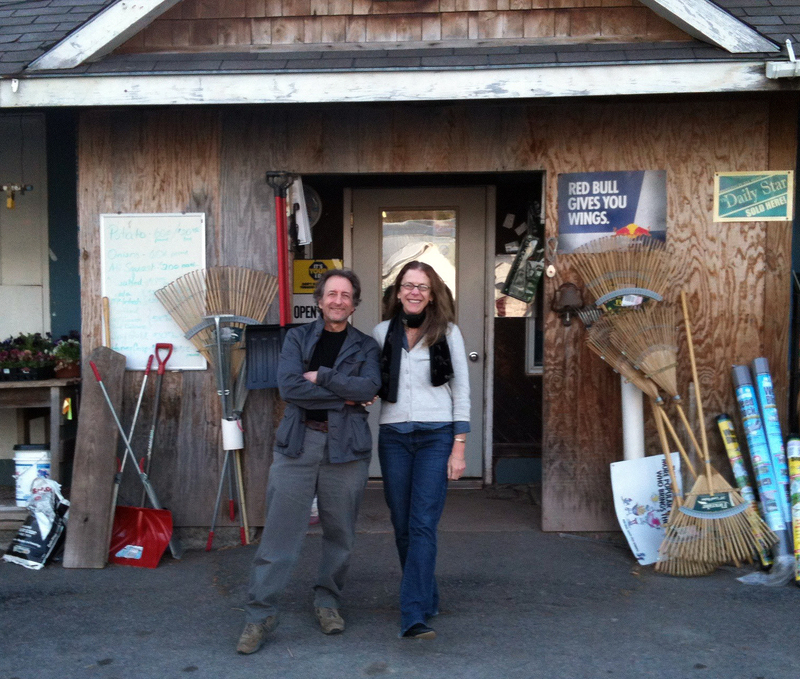 It has been a lot of fun to work with David Blistein, the author. I consider him one of my closest friends now, and he is a truly compassionate, thoughtful man, who likes to crack jokes and adopt a “bad-boy” persona! 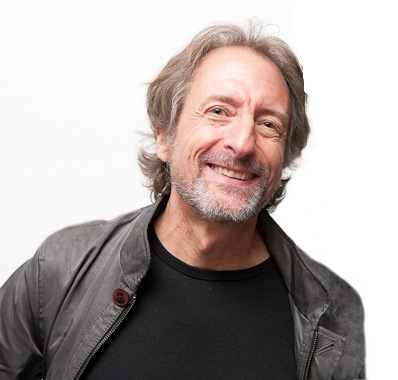 We both love the challenge of marketing a book—David was the owner and creative director of one of the most successful advertising agencies in New England. What we really have in common, is the journey of his book, David’s Inferno. I read Dante’s Inferno in Robert Pack’s class at Middlebury, but I don’t think I was able to quite understand one of the most famous works of literature, due to ‘senior burn-out’ and springtime weather in Vermont forcing me to skip many classes….need I say more? 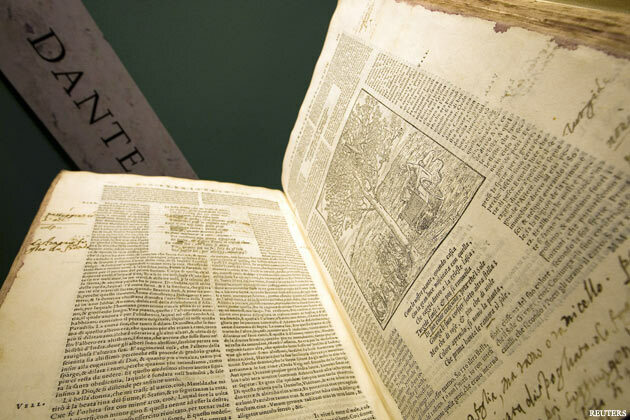 An edition of Dante’s ‘Divine Comedy’ from 1564 is seen displayed at an exhibition of artefacts from the Vatican Library at the Braccio Carlo Magno in the Vatican. Dante Alighieri, like my client, David Blistein, was a man of middle age—interested in philosophy, politics, women, and love. Oh, did I say poetry? Oh, yes, and did I add that Dante was obsessed with a woman named Beatrice, who died quite young and left him with a tragic view of life. In mid-life, Dante was exiled yet again, and roamed around apparently writing his allegorical journey through the Nine Circles of Hell (you got it: nine, as follow: Limbo, Lust, Gluttony,Avaricious, Wrathful, Heretics, Violent, Fraudulent, and Traitors . . .). And this is just Volume 1: The Inferno. When I started to work with David, he had all sorts of book projects—you can read about them here, and Carrot is our next book to sell to the book trade—but there was “this blog,” called “David’s Inferno,” that I was attracted to. Depression is something that effects most of us, personally, or we have a loved one or friend who suffers from the sometimes debilitating effects of depression. The next step in marketing the book is working with NAMI (the National Alliance on Mental Illness) to get the book trailer on their website, and offer books for sale to help the millions of people in the world who suffer, mostly alone, with depression. If you are interested, please watch this beautiful book trailer, with the author and his friend of 40 years, Ken Burns. It is truly a gift—not just in terms of an agents dream of marketing a book, but a real gift—that of love and friendship, and support for someone who literally “went through hell.” Thanks for all your support!